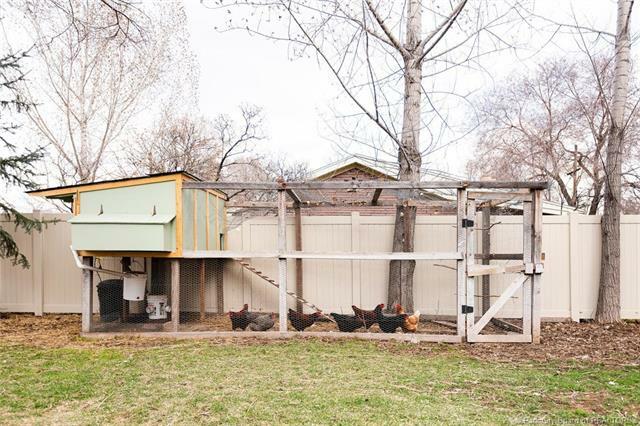 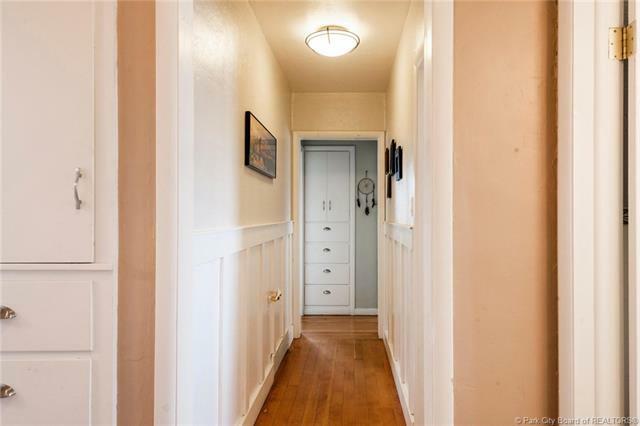 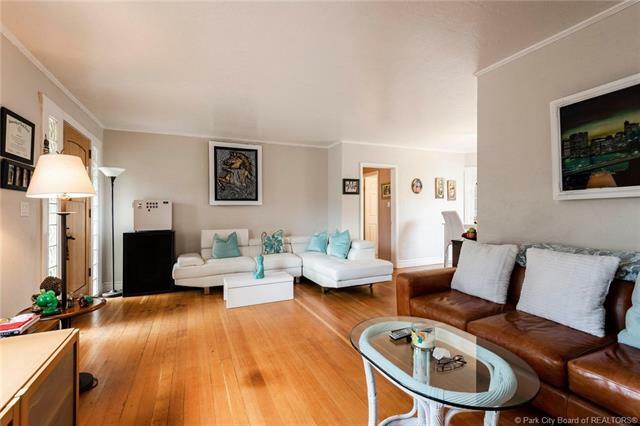 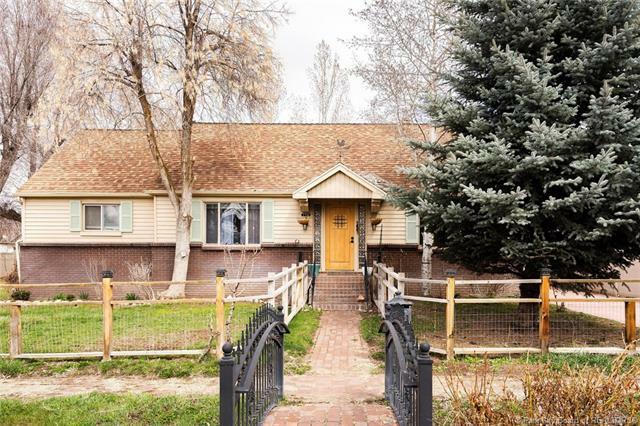 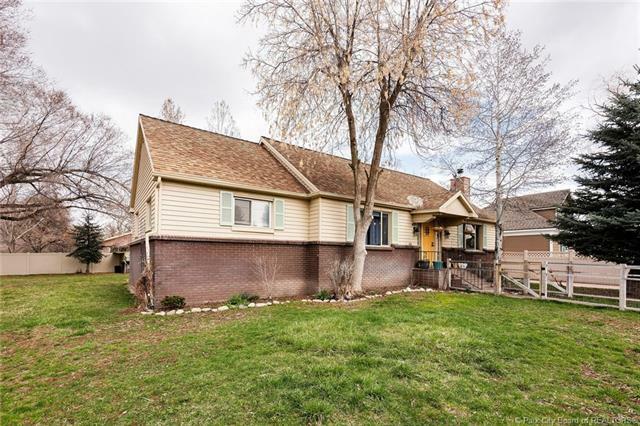 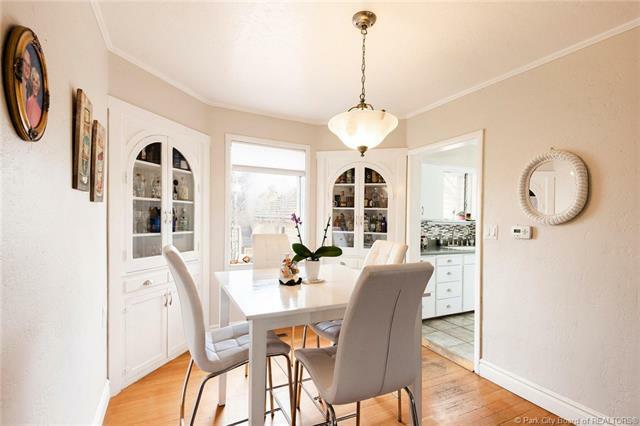 Description: Charming, country home in the heart of Heber. 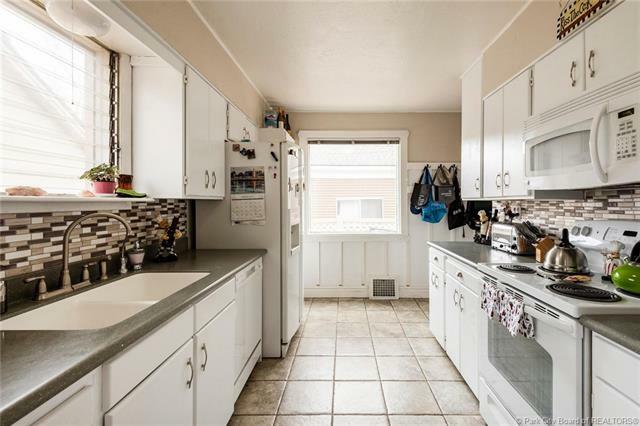 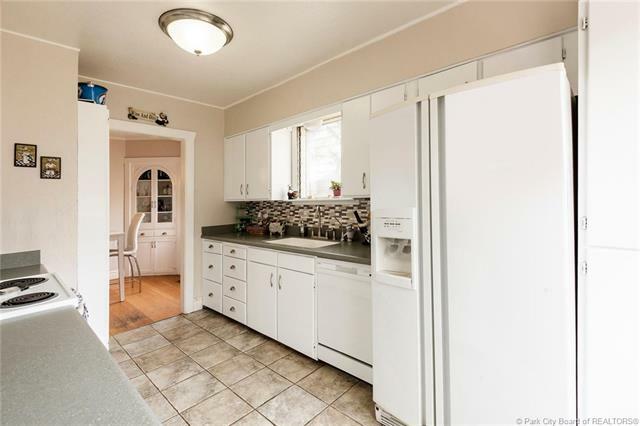 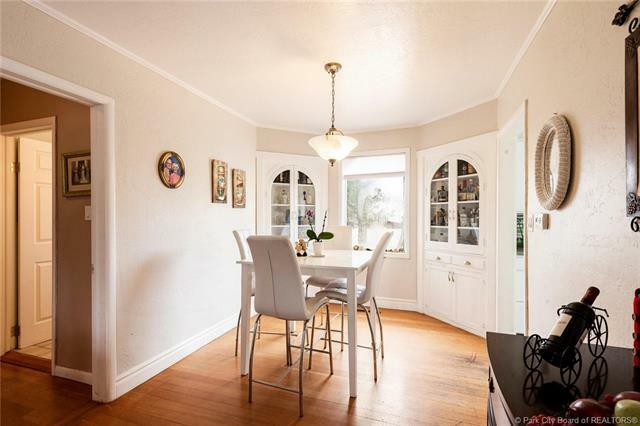 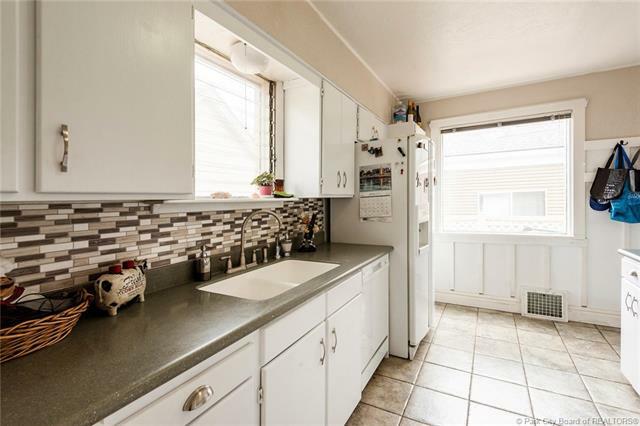 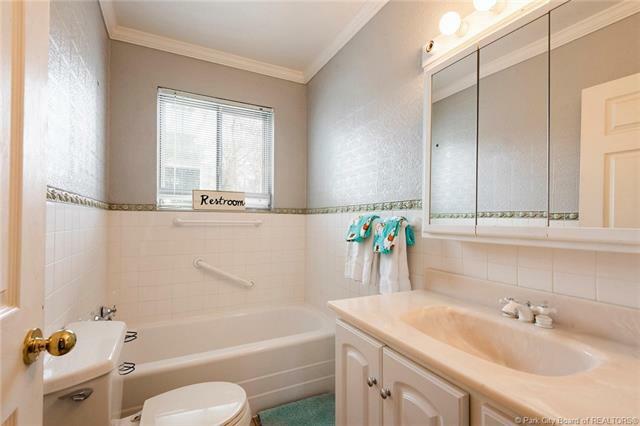 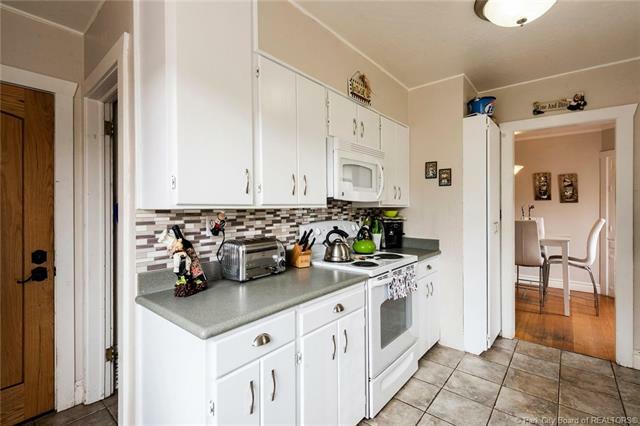 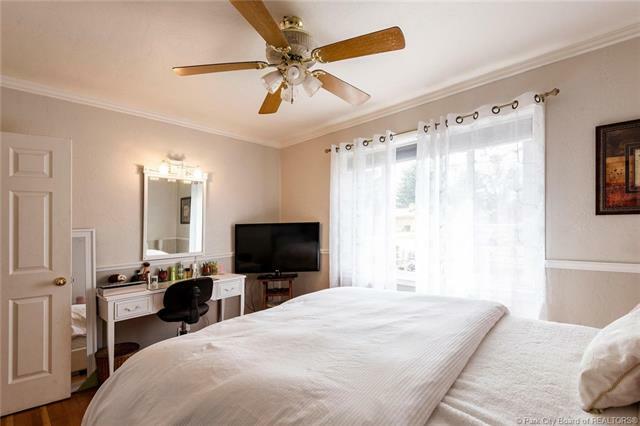 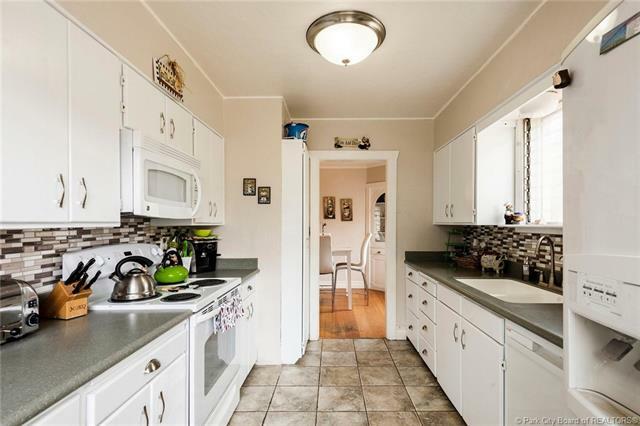 You'll fall in love with this adorable 4 bedroom 2 bath home! 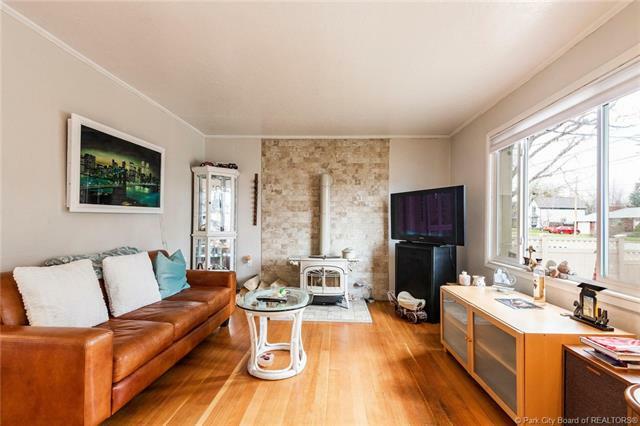 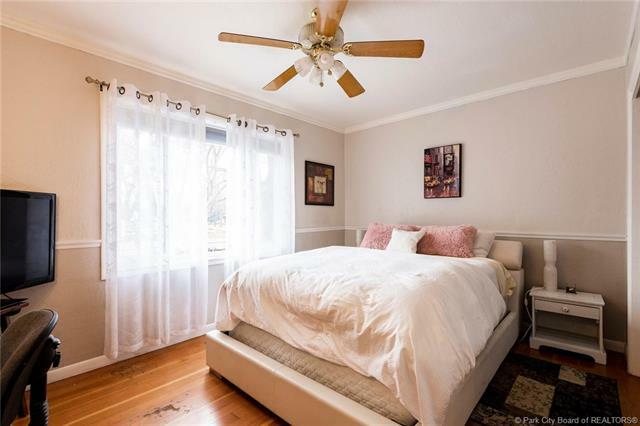 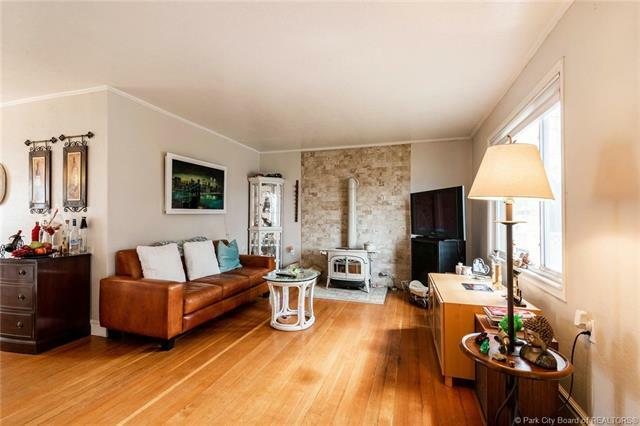 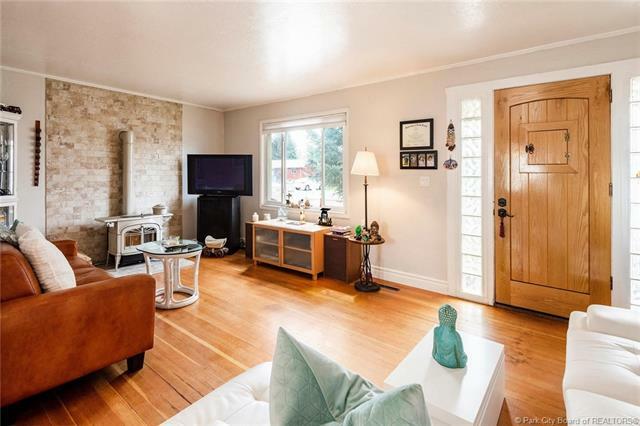 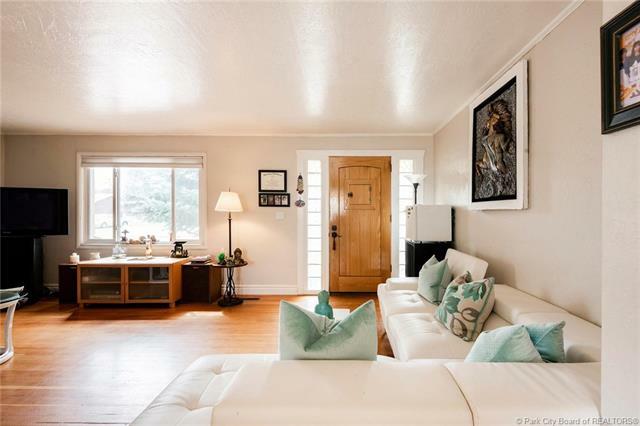 Curl up next to the wood burning stove and enjoy the quaint built-ins, hardwood floors, and updated colors. 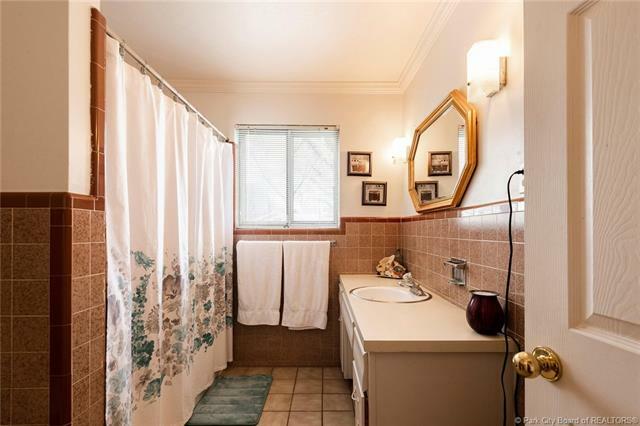 There is plenty of storage and many thoughtful touches throughout. 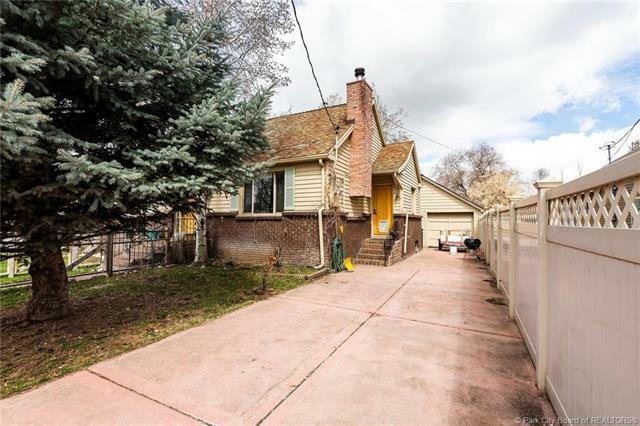 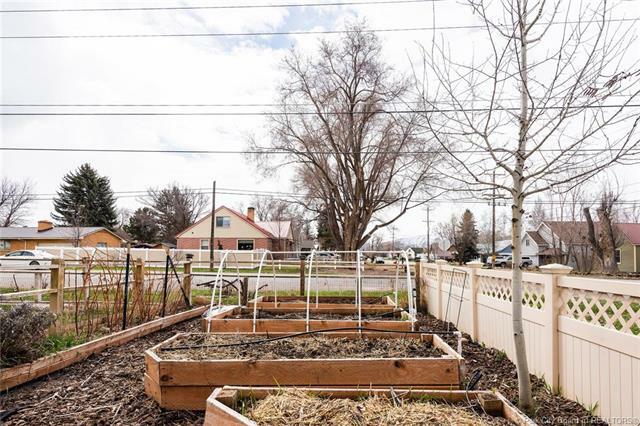 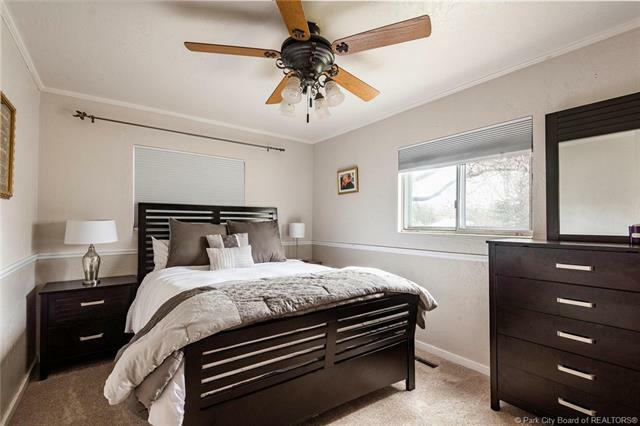 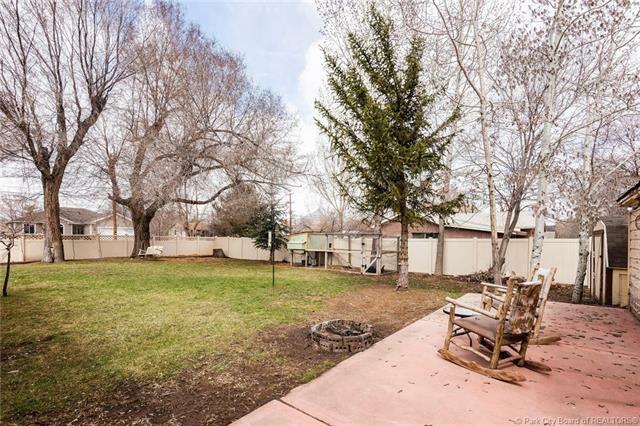 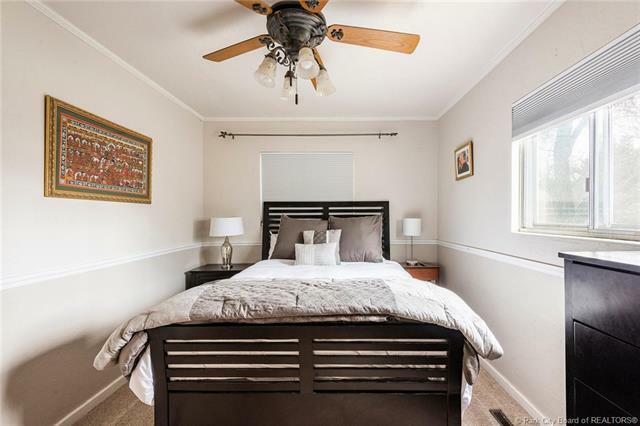 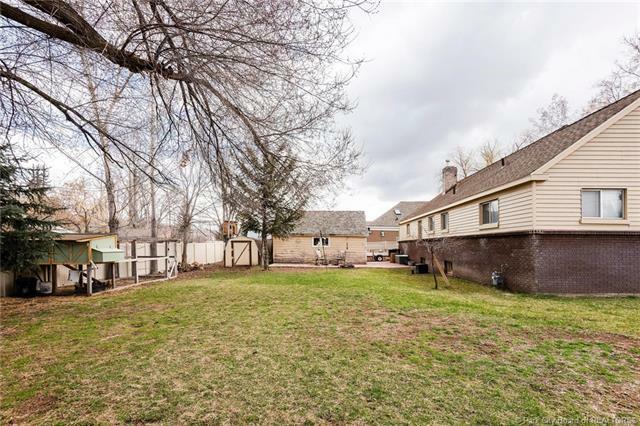 A rare find is the spacious, fully fenced yard which boasts a garden area, detached garage, and lots of mature trees for privacy. 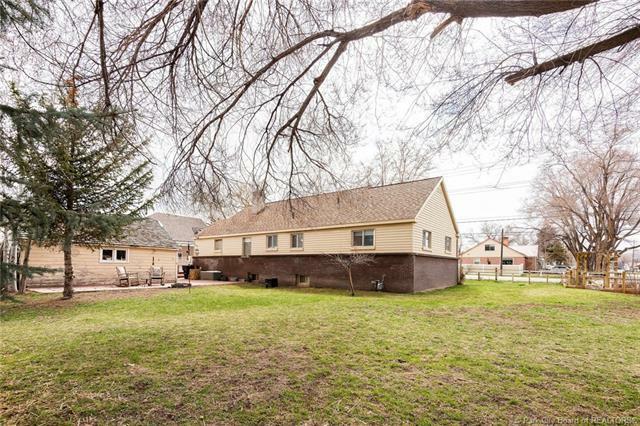 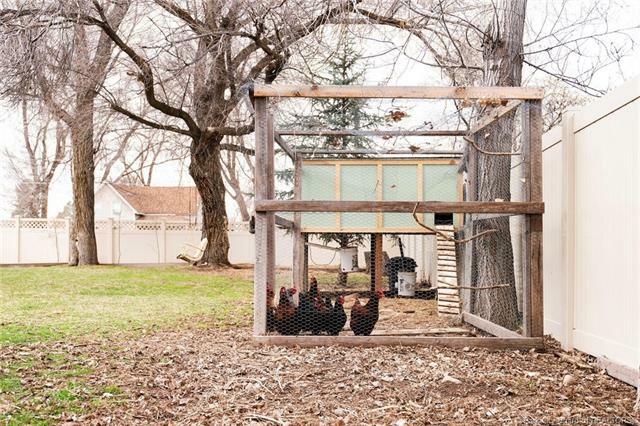 Ideal location that's close to everything, yet feels like you're in the country. 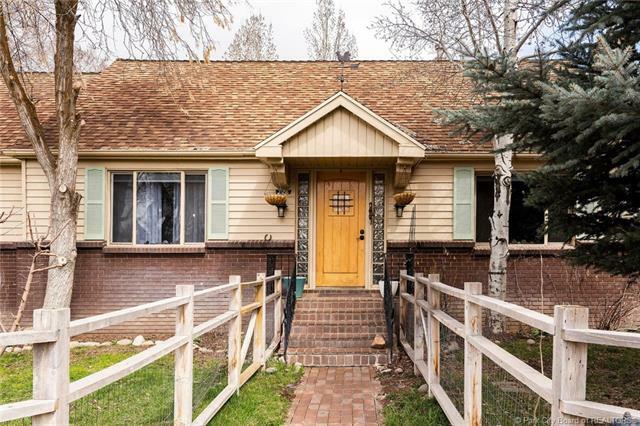 Don't miss out on this special property!